Make sure to follow these rules when giving rides in Utah, and to keep an eye on your email for important news and updates from Lyft. If you're applying to become a driver in Utah, check out the application steps. Drivers in Utah are required to upload a copy of their vehicle registration. Temporary vehicle registration is acceptable, but be sure to upload your permanent copy when you receive it. Learn more about Lyft's insurance coverage. For the State of Utah, Lyft's insurance coverage is modified to provide primary liability coverage during a waiting period* and extends Lyft's comprehensive and collision coverage during a waiting period. If the vehicle you use to provide Lyft rides has a lien against it, you're required to notify the lienholder that you are using the vehicle to give Lyft rides. Using a vehicle with a lien against it to give Lyft rides may violate your contract with the lienholder. 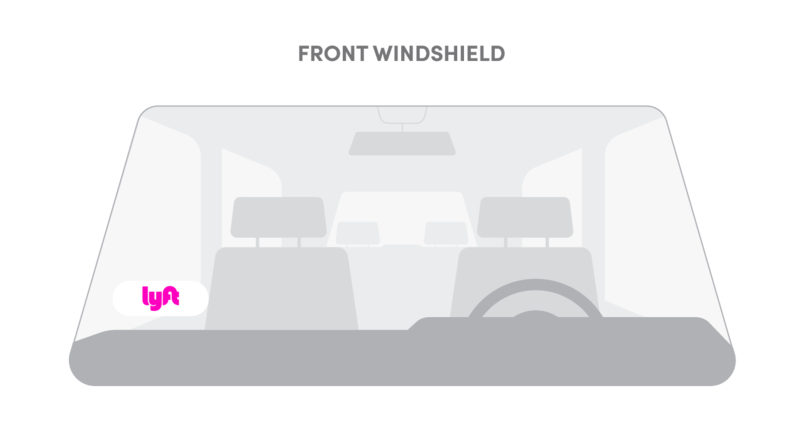 *The waiting period is the time when a driver flips into driver mode until the driver accepts a ride request. Utah drivers are required to maintain a current driver's license and vehicle registration. Always update your documents via the Dashboard when they expire. Moving from Utah to a different state? Find your new market here to see what steps you'll need to take.